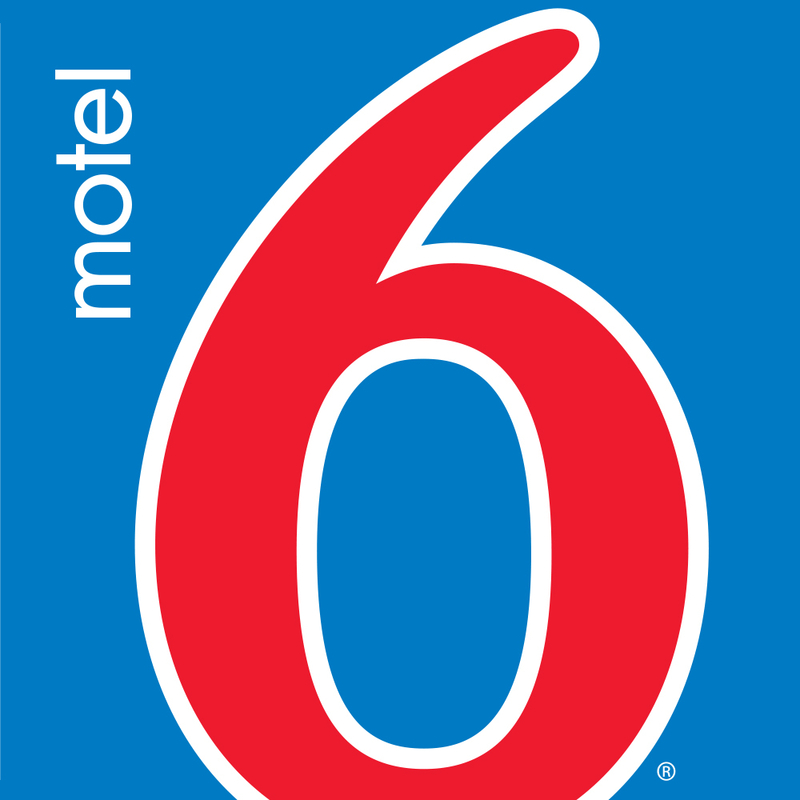 Motel 6 Edinburg Is Located Off Highway 281 Near Pam American University. All Guest Rooms Have A Modern Look 32 Inch Tv Free Wi-Fi And Micro-Fridge. Select Rooms Have Kitchens. An Outdoor Pool Is Available To Our Guest. Relax And Enjoy Your Stay.